Kep City is a municipality in Cambodia with the status of a province. 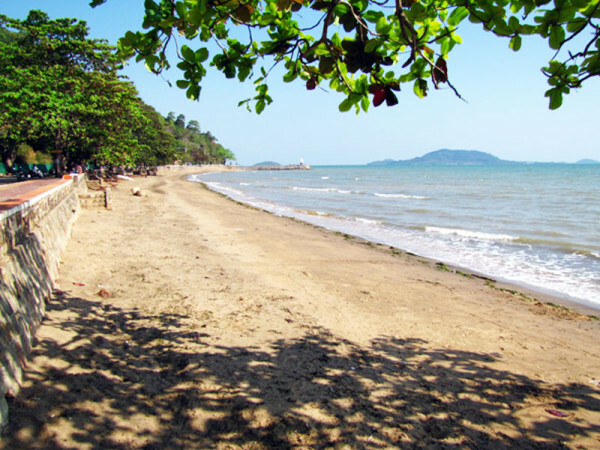 Kep is just a few kilometres from the border with Vietnam located and used to be Cambodia’s most popular beach town but has fallen on hard times in recent years (especially due to the Khmer Rouge). Many of Kep’s, mostly French villas are abandoned, but some of the town’s former splendour is still apparent. The see is lined with huge sidewalks and some large statues that now seem largely out of place. The king built a palace overlooking the Gulf of Thailand, but it was never furnished and now sits empty. A good, paved road connects the small town with the 15km far away Kampot. 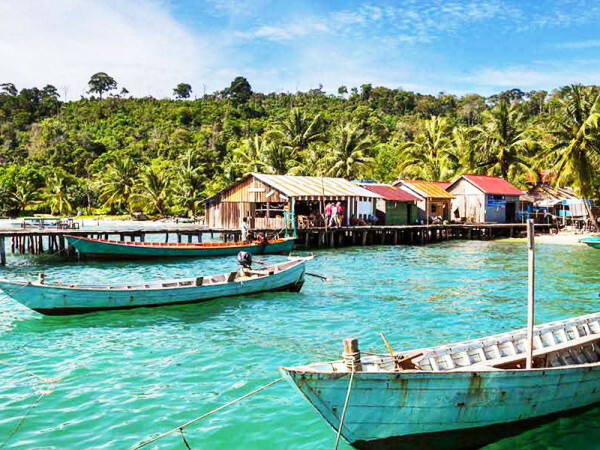 The slightly darker beaches than in Sihanoukville are mostly scattered with mangroves and black rocks, but Koh Thonsay (Rabbit Island) is just a short boat ride away (approx. 1/2h). 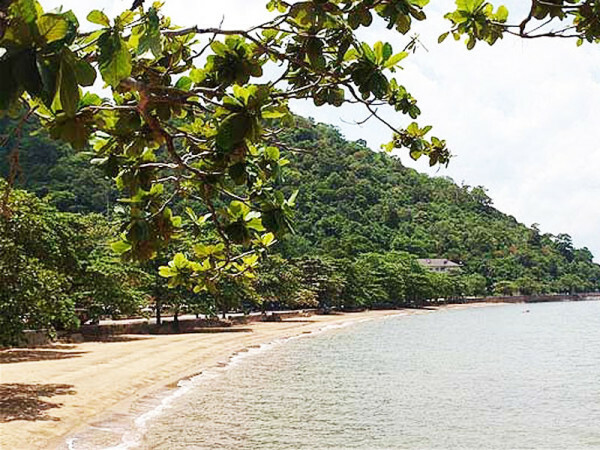 Kep appears to be experiencing something of a renaissance, with several mid-range and luxury guesthouses and bungalows recently opened or still under construction. The seafood is cheap, plentiful and delicious – particularly the quite famous crabs. Kep is also home to an extensive national park covering some mountains with deep green jungle. The French established Kep City during the colonial time in 1908. 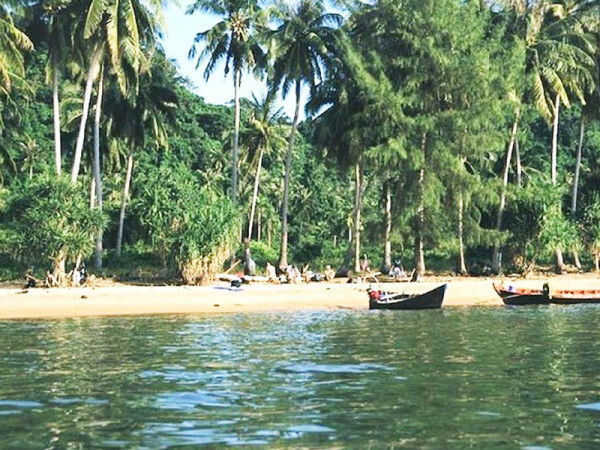 Today Kep is mainly popular to the domestic tourists, who choose Kep as their holiday destination. 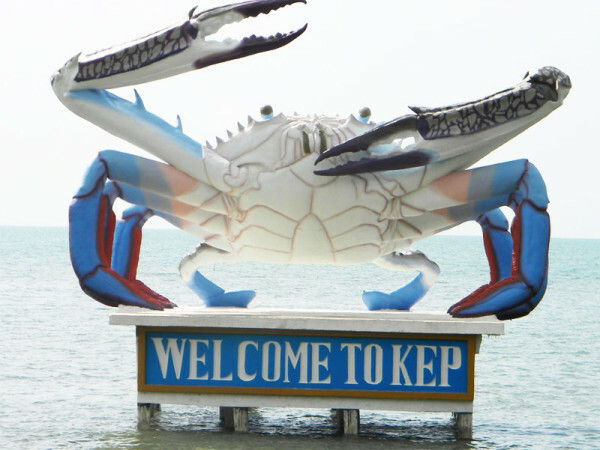 What’s more, Kep offers great seafood and magnificent views of the mountains and the beaches. Taking a boat to the nearby islands is also a breathtaking experience. Another itinerary, which must not be missed, is an excursion to the serene waterfalls of ‘Tuk Chhou” situated about 10 km from Kampot. Kep City is located in the Southwest of Phnom Penh. The city is accessible by the National Road No 3 from Phnom Penh via Kampot province (173 km) or by the National Road No 2 from Phnom Penh via Takeo province. Especially during the Sixties, during the time of Sang Kum Reas Ni Yum the city was developed as a beautiful seaside tourist resort for the rich and government. The story related to the name of Kep said that there was a king named Sa Kor Reach, who had a mighty spell. 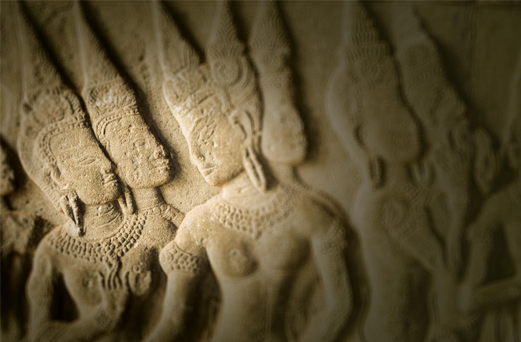 He put a sleeping spell on a commander at AngKor Thum, than stole the commander’s white horse and fled together with his troop to the Southwestern seaside. When he took a rest at the seaside, he was overhauled by the commander’s troops, who chased him from behind. Suddenly, he got on the horseback; the horse reared, and made him fall down on the ground together with the saddle. Then, he got on the horseback again and fled away without picking up the saddle, because the commander’s troops almost approached him. So that’s why this area was called ‘ Kep Seh ‘ meaning ‘ the saddle ‘, nowadays it’s only called ‘ Kep ‘.